Whole30 Day 28: My Most Popular Recipe of All Time! This week, when someone asked me which of the hundreds of recipes on my site is the most popular of all time, I drew a complete blank. In all the years I’ve been publishing recipes on Nom Nom Paleo, it had never occurred to me to peer that deeply into my blog’s analytics. 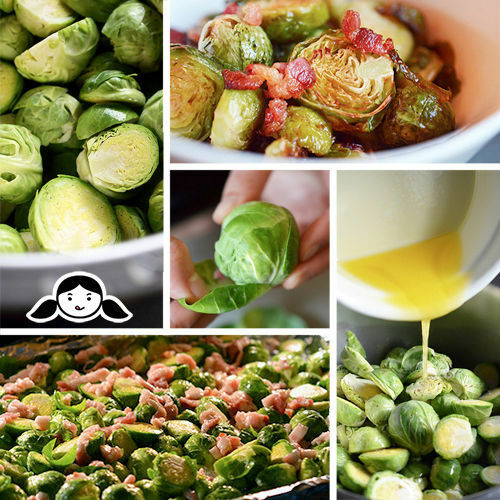 When I finally checked, I was surprised to see that the single most visited recipe on my site— beating out favorites like Cracklin’ Chicken, Slow Cooker Kalua Pig, Asian Cauliflower Fried Rice, Sweet Potato Hash, and Magic Mushroom Powder—is a quick and easy side dish: Roasted Brussels Sprouts and Bacon. 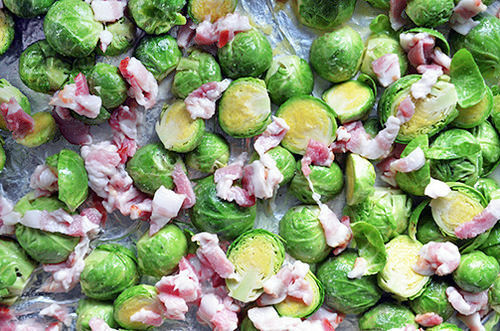 Maybe it’s because the simple act of roasting Brussels sprouts brings out their warm, nutty sweetness. Or perhaps it’s the allure of crisp bacon that draws people to this dish. Or maybe it’s just ’cause my discerning, super-smart, food-loving readers know a good thing when they see it. See what I did there? 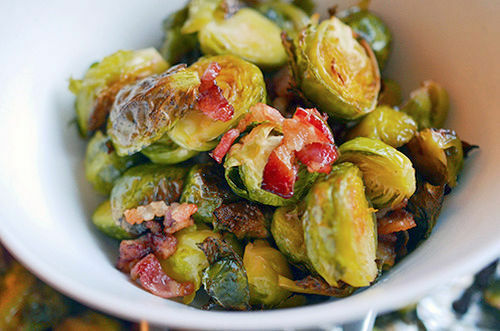 I just complimented the intelligence of everyone who checks out my Roasted Brussels Sprouts and Bacon. So don’t make a liar of me—go grab the recipe! p.s. SoCal folks: Don’t forget that I have a book signing at Whole Foods Market El Segundo on January 31st, 2015 from 11 am to 1 pm. Please RSVP here if you’re coming! Looking for more recipes? Head on over to my Recipe Index. You’ll also find exclusive recipes on my iPad® app, and in my cookbook, Nom Nom Paleo: Food for Humans (Andrews McMeel, December 2013).